A credit card app is simply a mobile application created to make an electronic payment through a smartphone without the actual physical use of a credit card. Today, many credit card apps also referred to as digital wallets, have all the credit card payment details stored on the app which can then be accessed by the individual in a simple and secured manner. 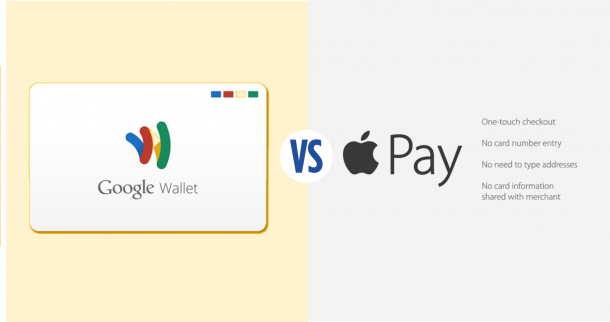 This segment has suddenly received a lot of interest with Apple launching Apple Pay in October 2014, which was meant to finally bring digital wallets into mainstream usage. Before moving ahead to mobile card payment solutions, let’s first understand the benefits of digital wallets. 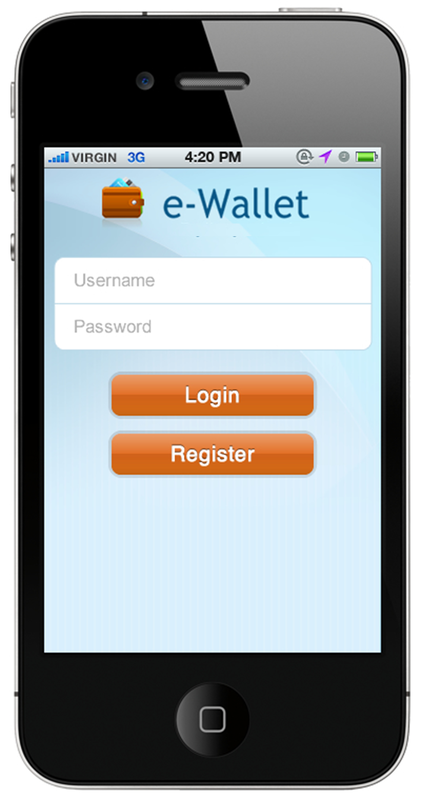 A digital wallet can be used in the form of a mobile app or an electronic device that allows an individual to make monetary transactions. These transactions can include purchasing items on-line with a computer or using a smartphone as well as buying something at a store. 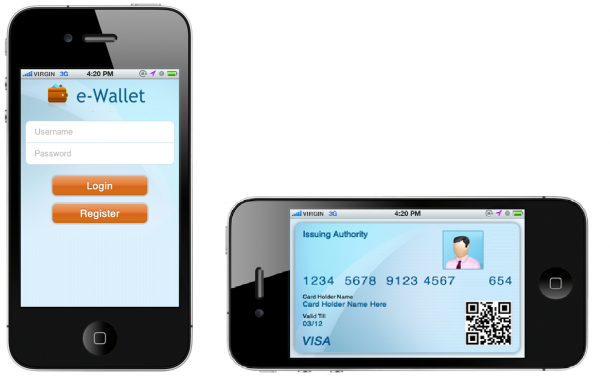 Digital wallets are becoming popular not just for basic financial transactions but also for authenticating the buyer. For example, a digital-wallet could potentially verify the age of the buyer at a store while purchasing alcohol. It is useful to approach the term “digital wallet” not as a singular technology but as three major parts: the system (the electronic infrastructure), the application (the software that operates on top) and the device (the individual portion). Credit cards have become an integral part of our life. With multiple companies coming out with interesting schemes, it’s only natural to own more than one credit card in this day and age. Carrying these credit cards everywhere you go can become quite a tedious task. Through a single swipe of the magnetic stripe can generate thousands of dollars at your disposal. This can be a huge risk as well. You need to make sure your credit cards are safely tucked away at all times in case your wallet gets misplaced or stolen. You might have often wondered on how to eliminate this risk of theft and misuse of our hard earned credit? Well the answer is right in your pocket – that’s your smartphone. Rishabh Software has developed a mobile card payment app for one of our clients, which simply helps you to create your own e-credit card on your phone and enjoy shopping through secured transactions. The credit card mobile app developed can act as your e-wallet helping you eliminate the risk of theft and loss of your physical cards. This credit card processing app is very simple to use and can easily integrate with your Apple Store or the e-commerce store that you’ve subscribed. Today mobile payments have significantly grown and the number of electronic transactions delivered has improved the banking accessibility for the customer. With the mobile card payment solution, a positive effect can be observed in the credit card processing cycle. The mobile application can work on any hardware and works seamlessly on various popular mobile operating systems like iOS, Android and Windows. 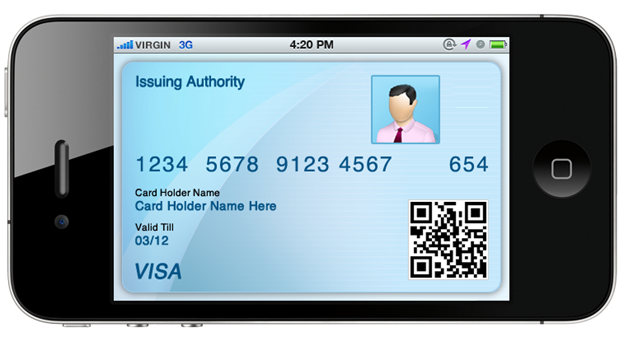 The credit card processing app can also be developed on cross-platform applications like Titanium and PhoneGap. From the user point of view – the credit card payment app helps in reducing unwanted, illegal and untraceable payments, and also reduces the use of physical cash. With the release of Apple Pay, iOS users can now make payments easily and securely because of “Touch ID” which increased authenticity of the purchase being made by the owner of the cards. From an enterprise point of view, the credit card app helps in reducing the financial infrastructure costs and management risks, ensuring greater customer loyalty and satisfaction. Regardless of how the transaction is completed, consumers can seamlessly use the credit card app as a mobile wallet to store personal information associated with one or more credit or debit cards. A user verification pin number must be entered for conducting purchase transaction. This has however changed with Apple Pay as now “Touch ID” inbuilt into Apple devices can be used as an authentication mechanism, thus improving the customer experience significantly. Mobile wallets or credit card apps developed today follow a certain set of standards catered to a particular technology. One of the major challenges for organizations is to develop a credit card app which can match all the technology standards, as the standards vary from technology to technology. This is one of the biggest obstacles for small and medium enterprises to enter the market of mobile payments. 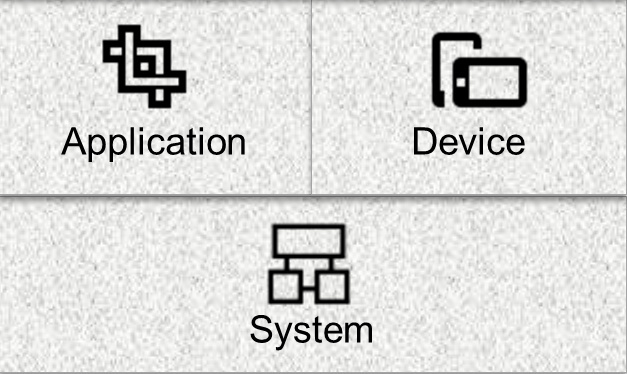 Starting from hardware, costs till implementation, there are no standard set of rules that organizations can refer to in order to get an acceptable feeling as to how the technology will impact the bottom line. 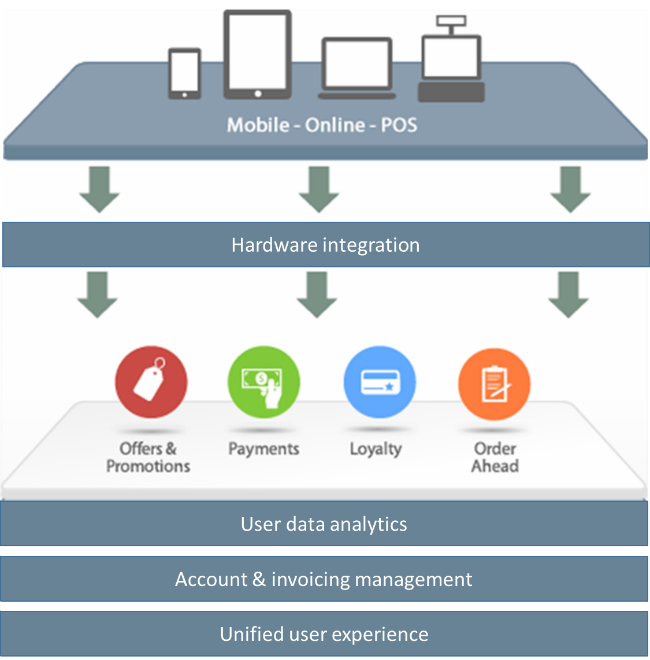 Rishabh Software helps organizations achieve their business goals by simplifying their mobile payment solution roadmap and accelerating the mobile payment solutions to become the integral part of the business process.